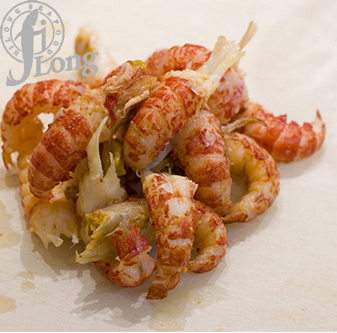 Hilong Seafood International Inc. is a global Producer, Packer and Importer of prime grade seafood products. 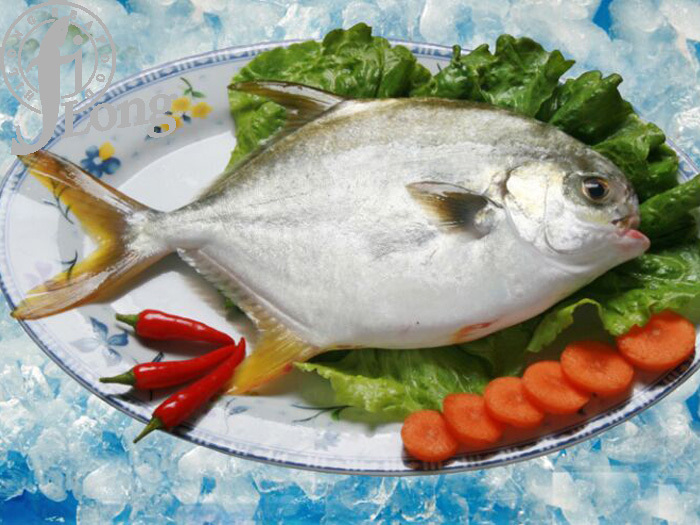 Our Senior Management's experience in the Fishery Industry exceeds 10 years. 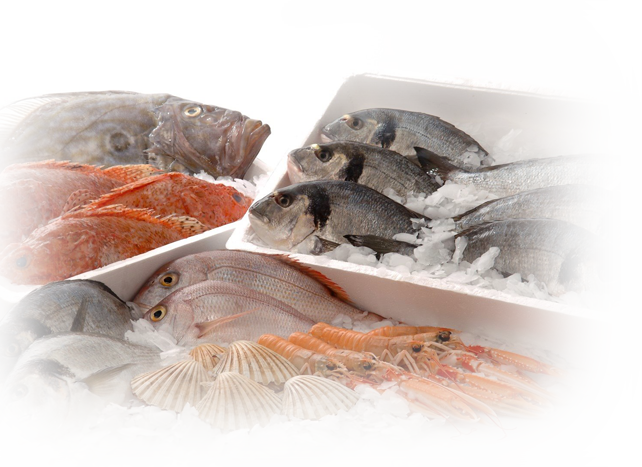 All of our products meet and most exceed the highest quality standards and we make sure that our raw material comes from responsibly managed aquaculture farms and from areas that maintain healthy fish populations and ecosystems. 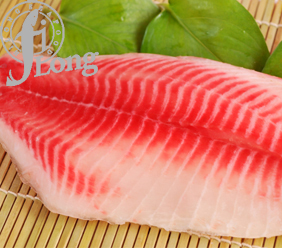 At Hilong we directly bring the global supply of fish and seafood together at one table. Hilong bypasses the multiple layers of brokers and traders and offers the highest quality standards at the lowest possible prices. 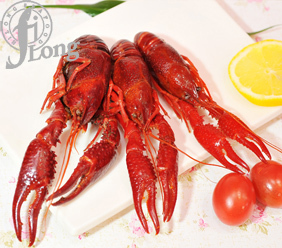 We keep an active profile on each of our customer's buying preferences, then, side-by-side, we facilitate and manage the relationship from the raw material flow through packing and distribution. To make life easier for our USA customers we handle every aspect of risk management (customs documentation, currency exchange, insurance, and international banking) so they can solely focus on doing what they do best – growing their business. Another of our unparallel services, Hilong offers full access to our Business Information division. 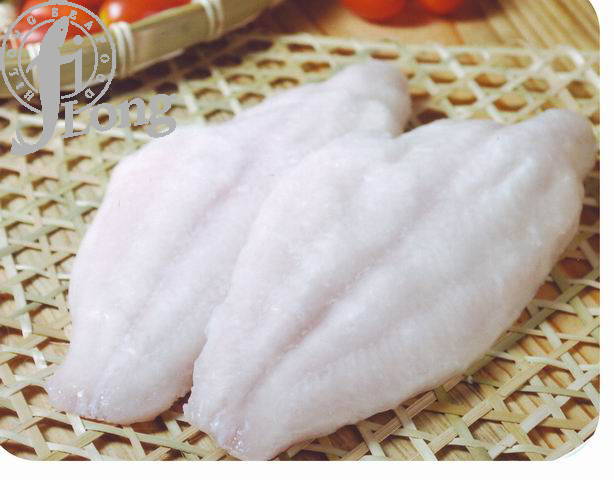 Whether a customer has a question about availability, quality, health, sanitary, sustainability, pricing, or customs etc. – our staff will deliver accurate, timely information which you can always trust. Our mutual livelihood is directly related to monitoring worldwide events, trends, and regulations. We strive to quickly interpret how these events could affect international trade and proactively steer all of our customers away from difficult situations on the horizon.